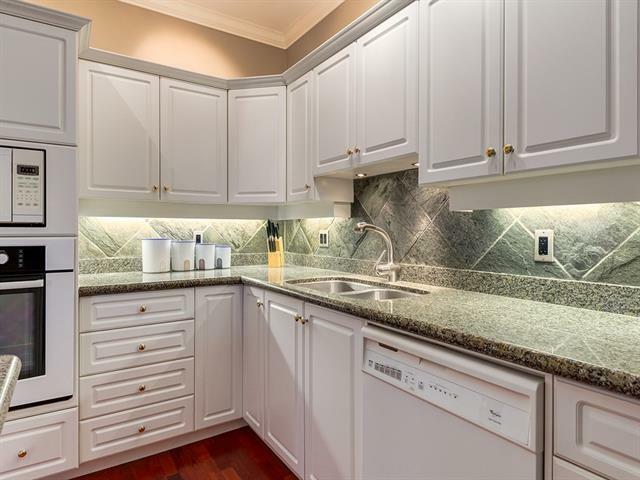 PRESTIGIOUS "RIVER GRANDE ESTATES"! 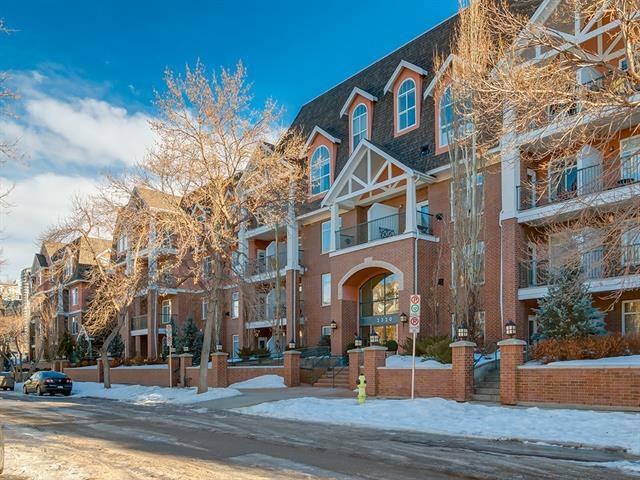 Boasting over 1400 sq ft of beautifully appointed living space, this stunning 2 bed condo is ideal for those who appreciate the best that inner city Calgary has to offer. 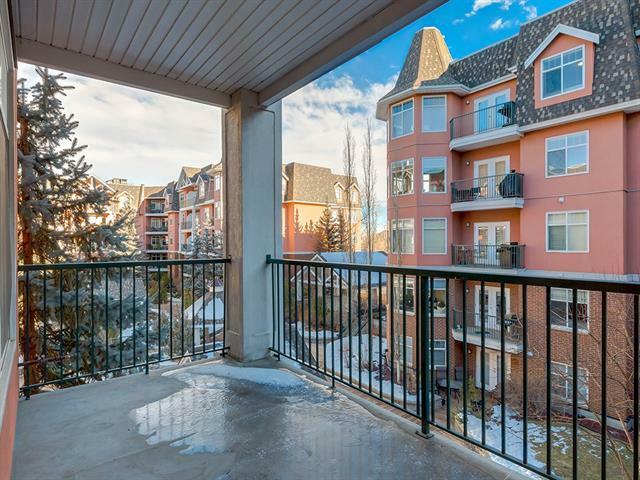 Preferred location in the complex, this corner unit overlooks a quiet & peaceful courtyard. 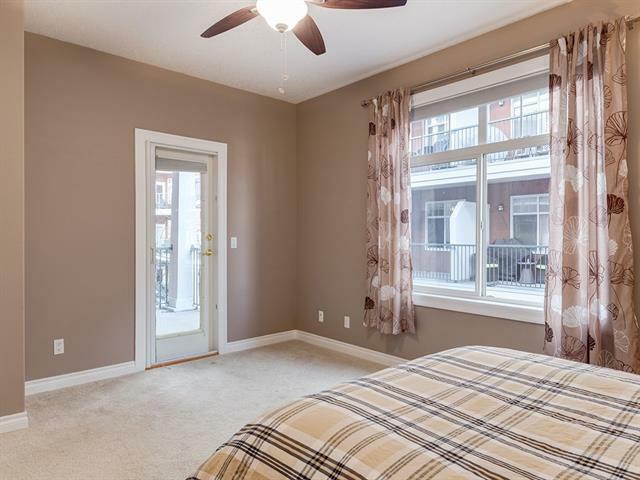 Balconies & windows on 2 sides allow an abundance of natural light. 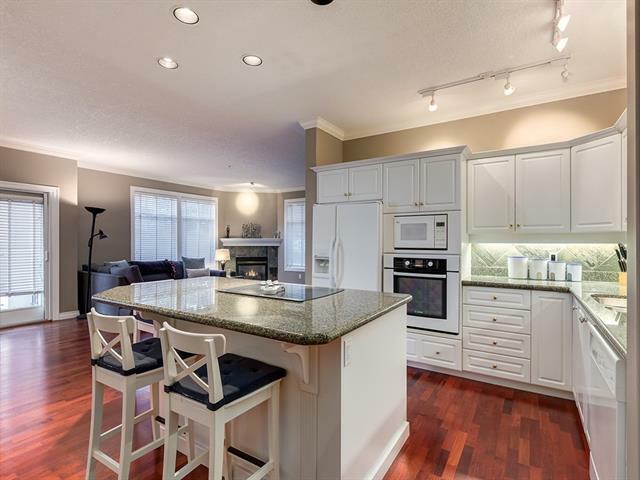 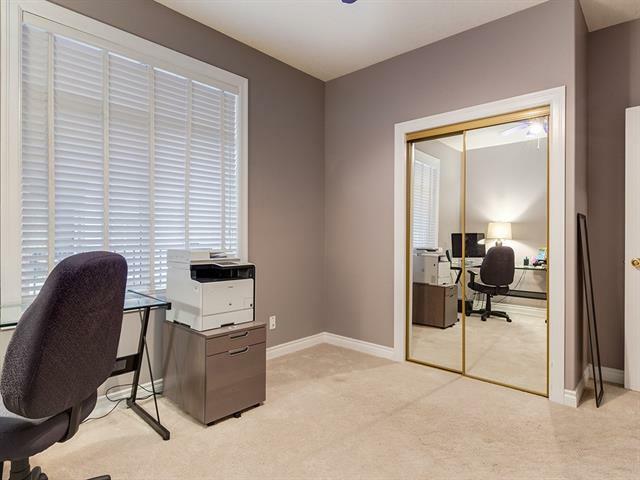 Upgrades include 9ft ceilings, cherry hardwood floors, kitchen w/ large granite island & counters, slate back splash, & under counter lighting. 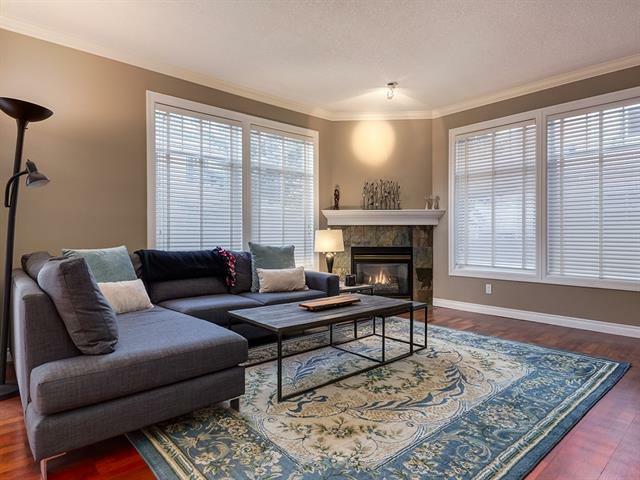 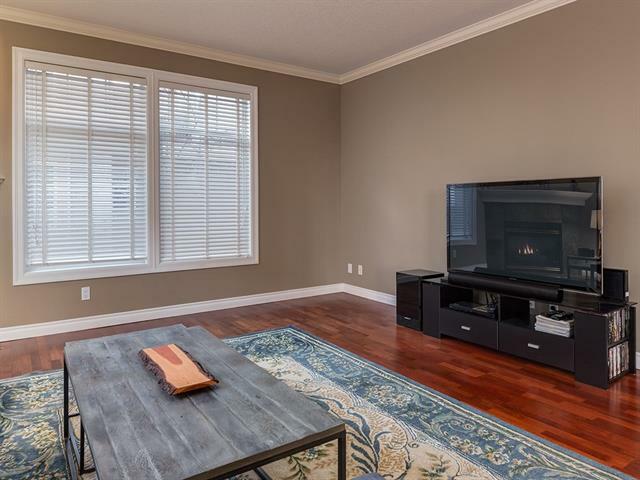 Living rm features corner gas fireplace & gleaming hardwood. 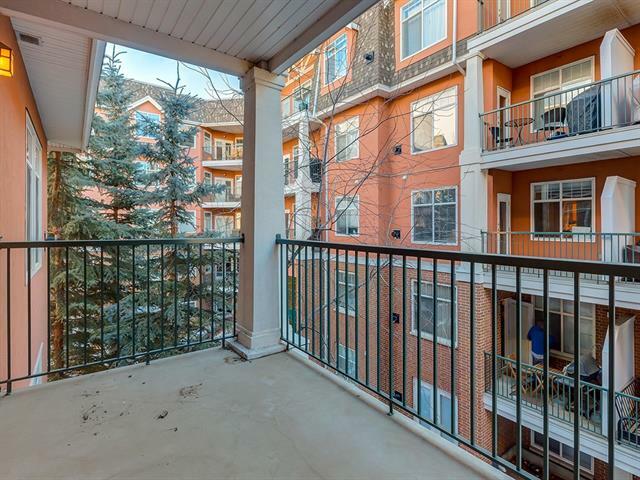 Large balcony w/gas bbq hook up easily accessed off the dining room. 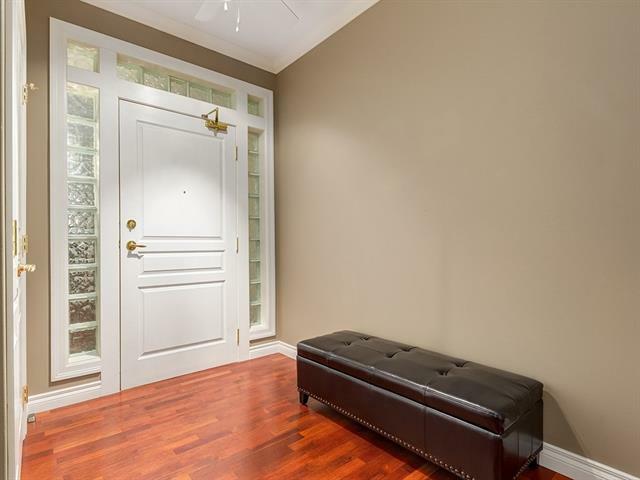 Huge master incl. 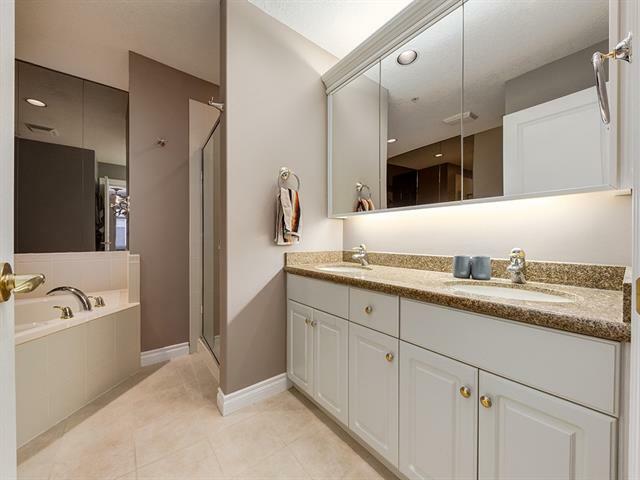 5-piece en-suite, granite counters, corner tub, separate shower, massive walk-in closet w built-ins, & private balcony. 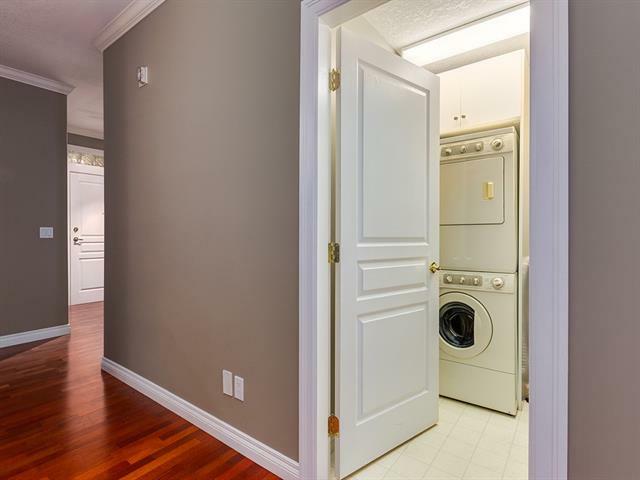 Lg 2nd bed, 3-pc main bath & in-suite laundry complete the unit. 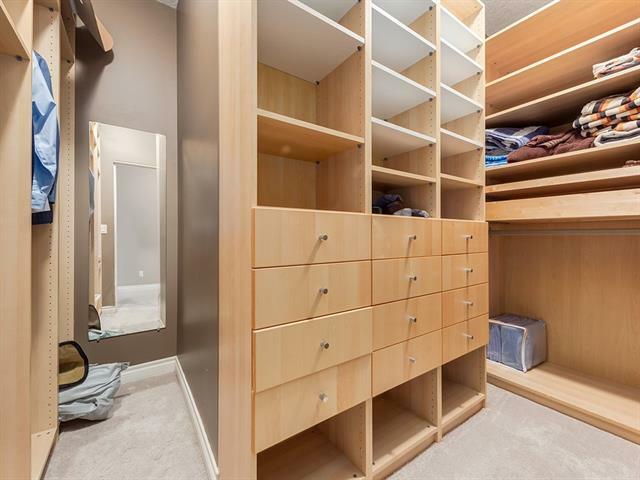 Secure, heated UG parking & separate storage locker. 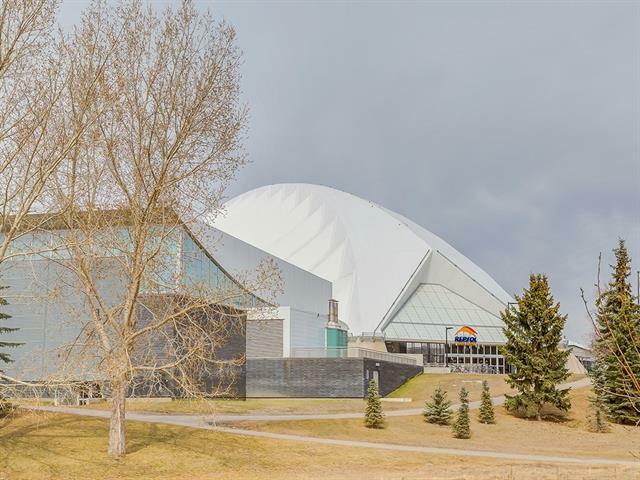 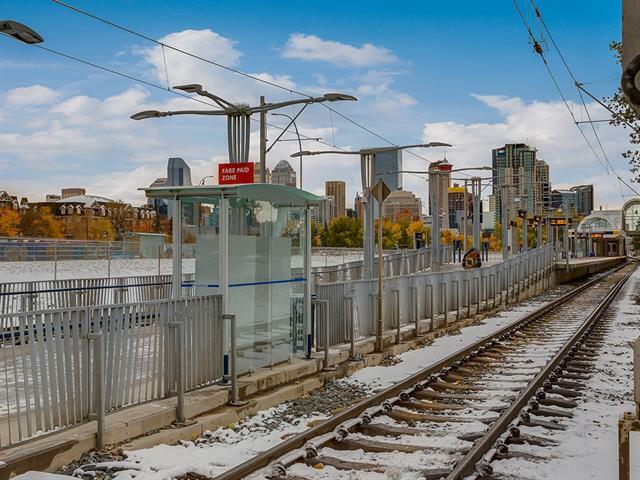 Walk to LRT, Elbow River pathways, 4th St, 17th Ave & Repsol Center. 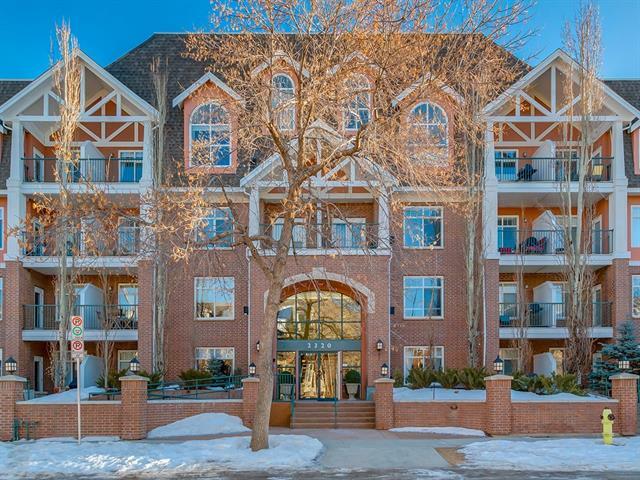 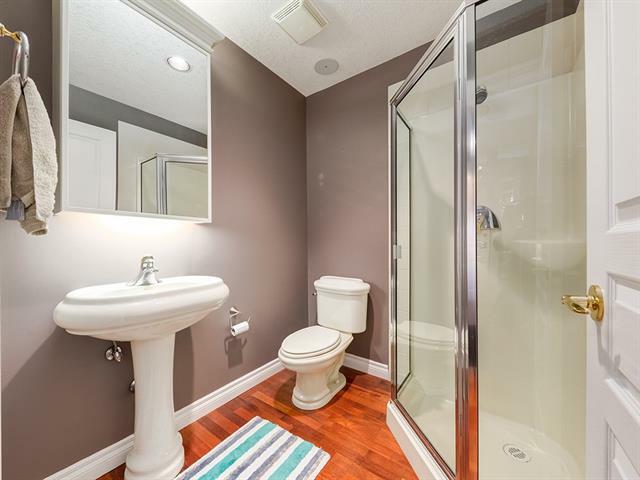 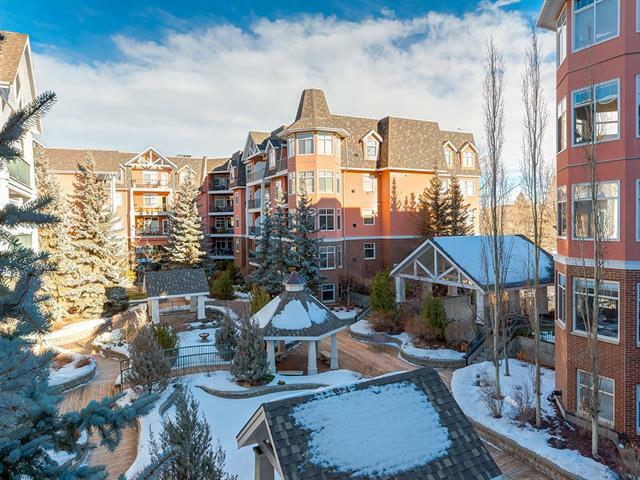 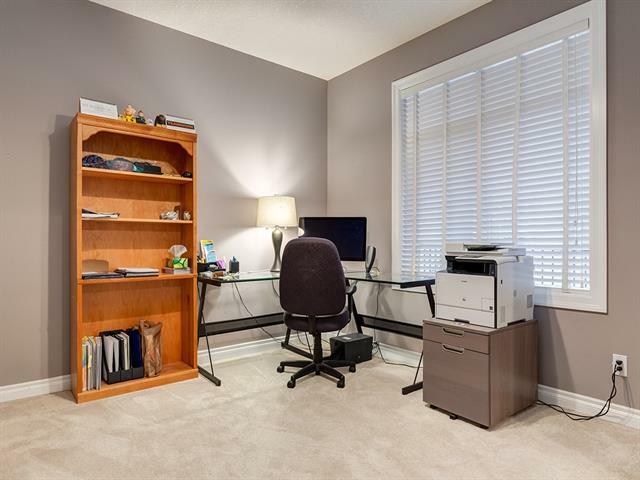 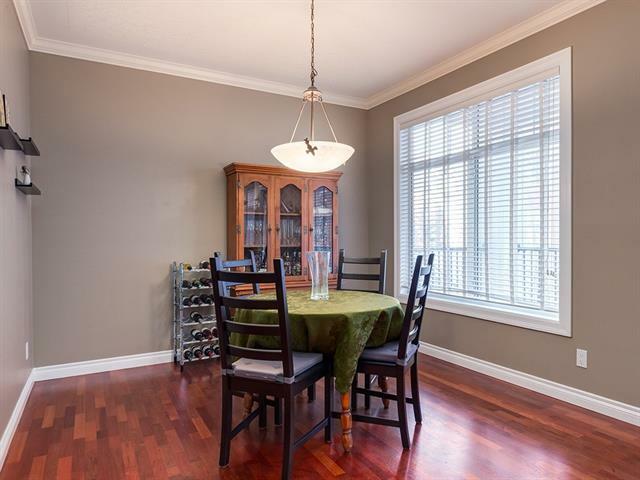 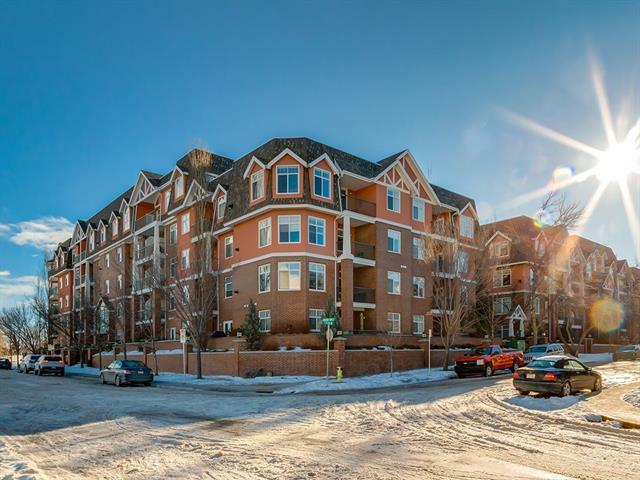 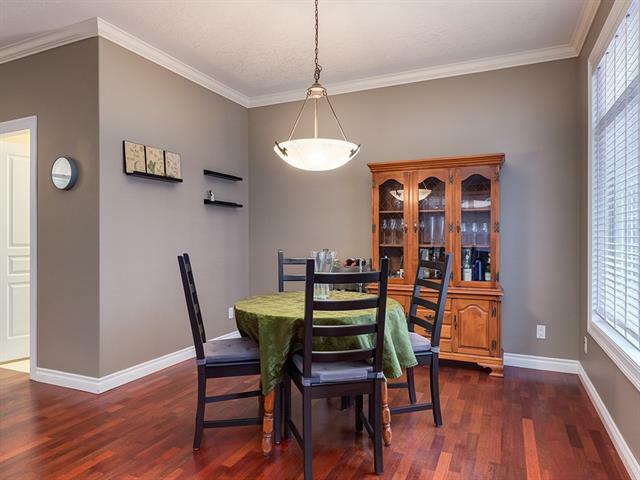 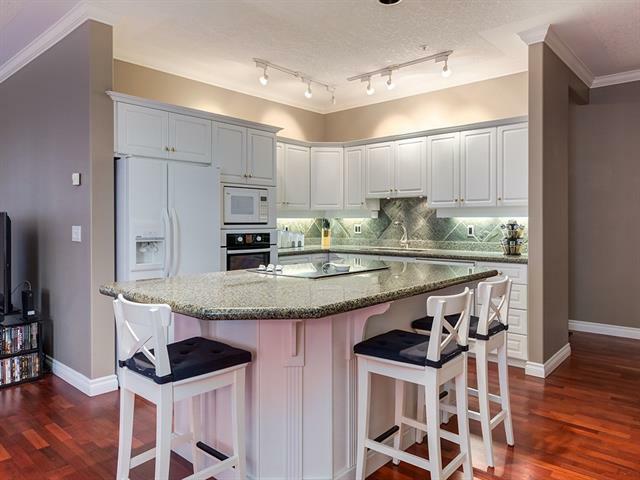 Prime location in one of Calgary's most vibrant areas!